SJMC Run to Save Lives 2016 | JustRunLah! 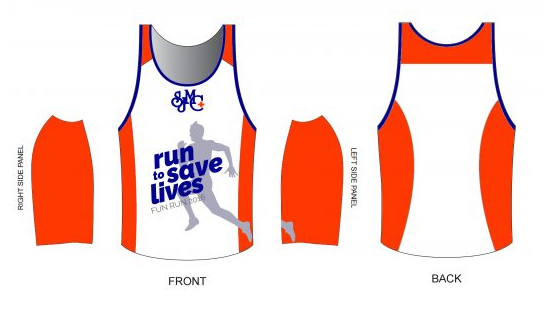 San Juan Medical Center, together with the Department of Internal Medicine and Nursing Service Office will be hosting a run for a cause entitled “SJMC Run to Save Lives” on October 2, 2016 at 5am. This event is for the benefit of its indigent patients. There will be 2 categories, 5k and 3k. 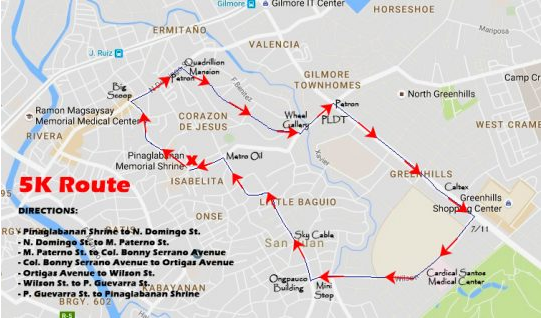 The route will start and finish at Pinaglabanan Shrine and will be running also in the surrounding streets. Registration is inclusive of a running singlet, bib and a map. There will be water stations and aid stations throughout the course. There will also be sponsor booths around the race area.